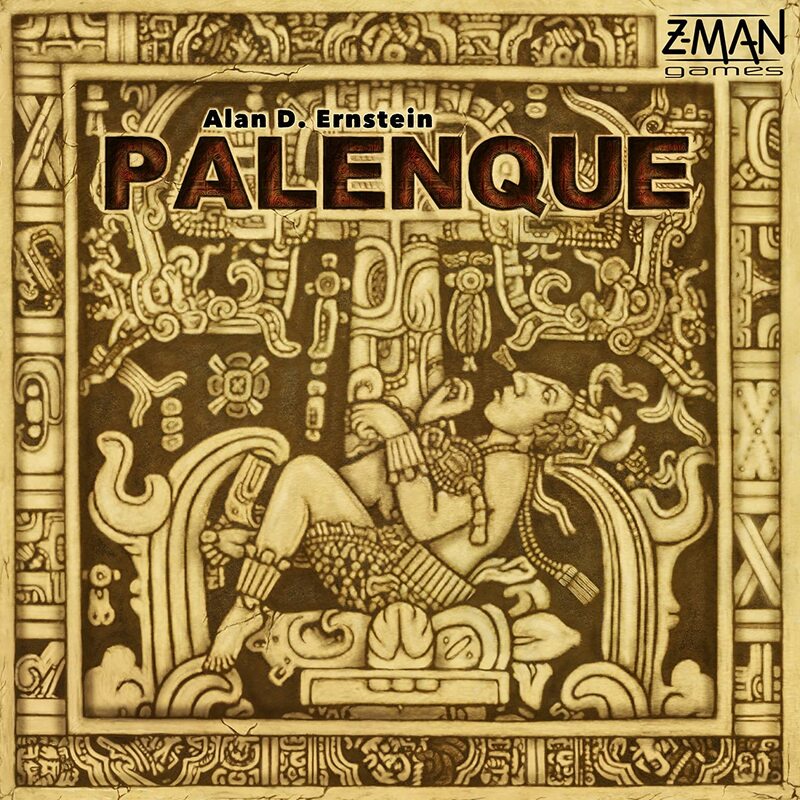 Amazon Deal - Palenque - 78% Off! 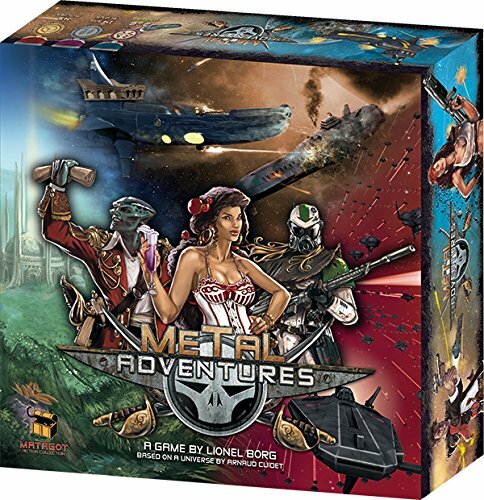 Amazon Deal - Metal Adventures - 54% Off! 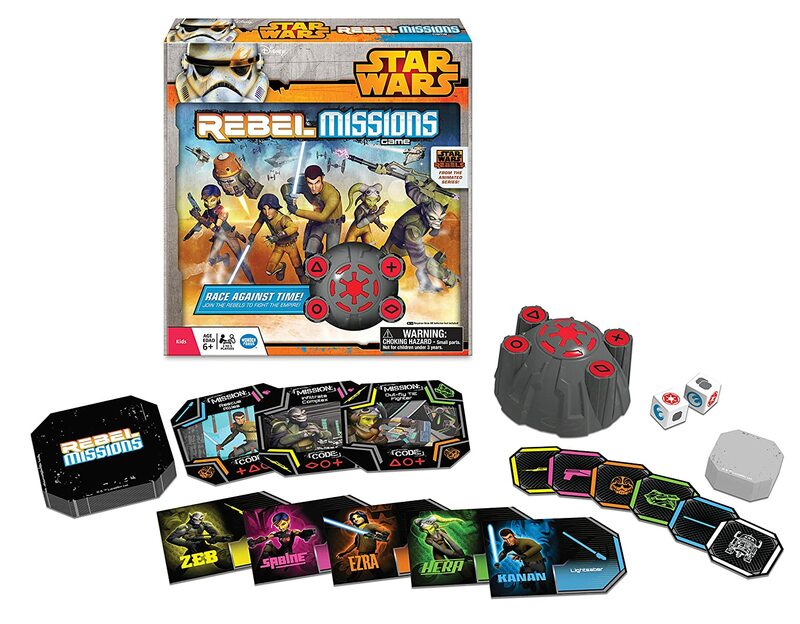 Amazon Deal - Star Wars Rebel Missions - 50% Off! 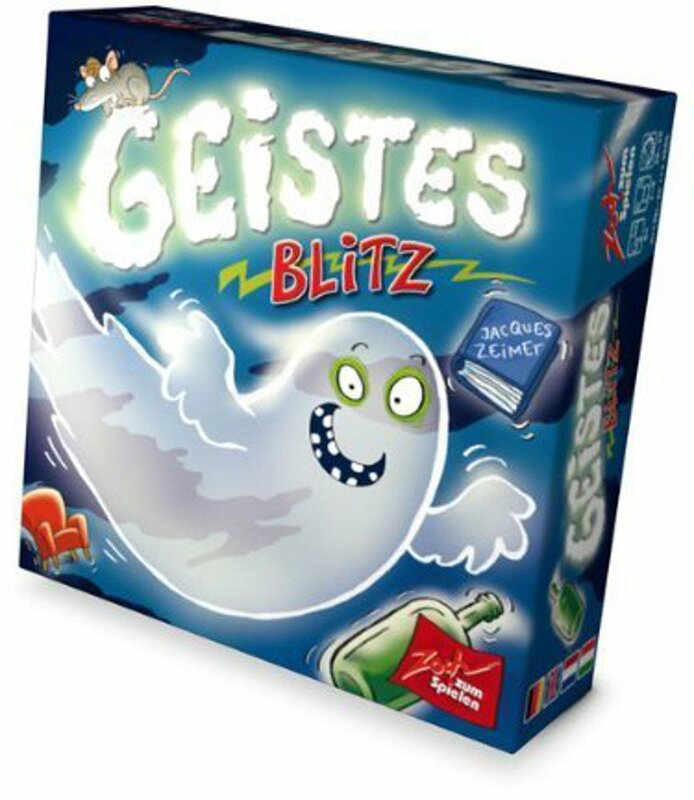 Amazon Ghost Blitz Lightning Deal. 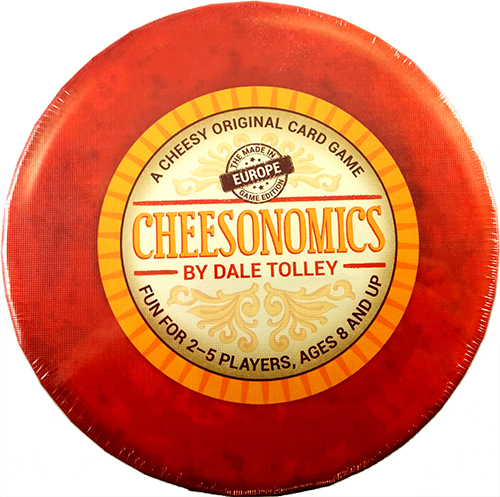 CoolStuffInc.com Deal of the Day - Cheesonomics: European Edition - 49% Off!